MiraWIPE® is a cleanroom microfiber wiper constructed from a continuous filament micro denier, polyester/nylon textile that enhances absorbency and particle contamination removal versus traditional polyester wipers. Woven from an abrasion resistant fabric to minimize shedding of particulate matter from the face of the wiper. Sealed edge construction and proprietary washing process ensure compatibility with ISO Class 3 cleanrooms. 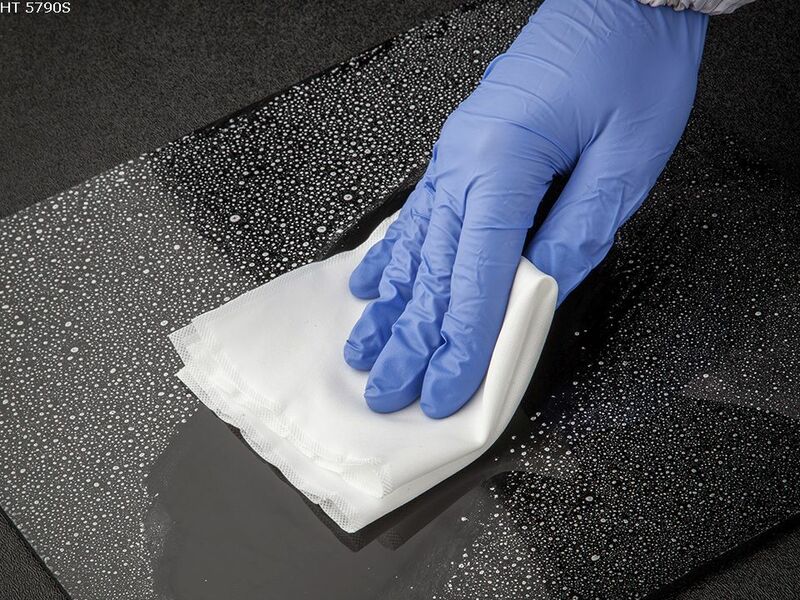 Microfiber construction offers excellent cleaning efficiency allowing MiraWIPE® to remove trace residues from Vacuum Chambers and disinfectant residues from Medical Device and Pharmaceutical cleanrooms. MiraWIPE®’s non-symmetrical micro fiber structure allows it to scrub microbial bio-films and sporicidal residues making it ideal for disinfection procedures. Unsurpassed Cleaning Efficiency. Star shaped microfiber leads to enhanced removal of particles, metals, and organics from cleanrooms. Delivers Cleaner Tools. 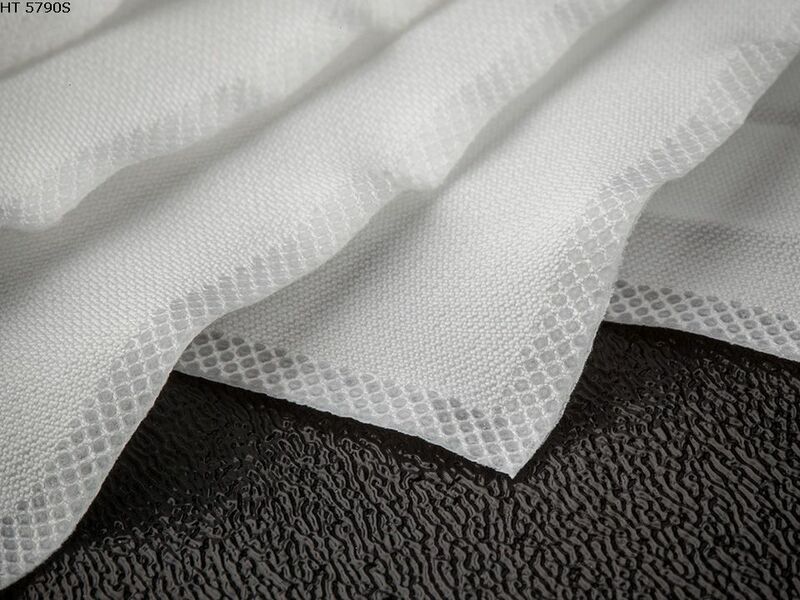 Engineered fabric resists abrasion and snagging to prevent in-use fiber and particle shedding. ISO Class 3-5 Compatible. Unique edge seal process maintains sealed edge integrity even during heavy duty wiping. VOC Free Cleaning. 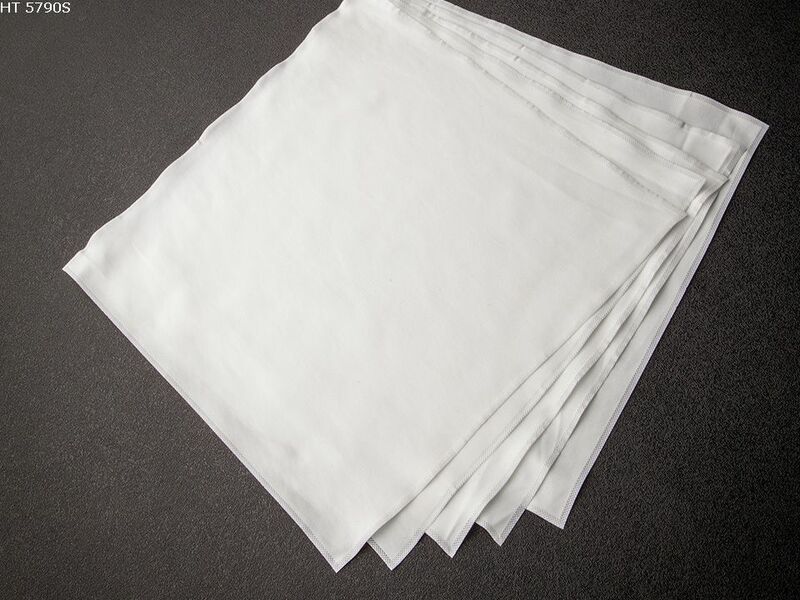 Interstitial fabric design allows DI water to replace solvents such as IPA in equipment cleaning applications.